Stretching is an essential part of running. A good stretching routine can help to minimize muscle imbalances, prevent injury, improve your exercise endurance and your running performance. 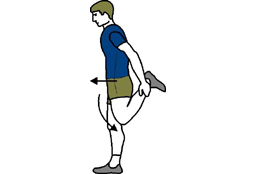 The following stretching program is designed for runners who do not have any current injuries or individual stretching needs. 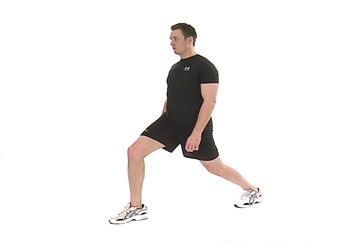 If you have an injury, or a specific mechanical imbalance that may be holding back your running performance, your Purposed Physical Therapy Physical Therapist can design a stretching program just for you. When you are warm and relaxed! 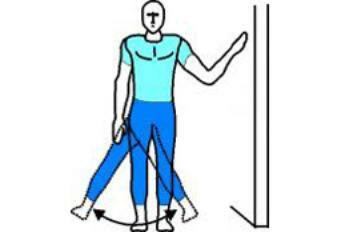 For optimum performance you should stretch after you have done a general body warm up of about 5-10 minutes. This can include a combination of light running over a distance or on the spot as well as exercises such as tuck jumps or jumping jacks. 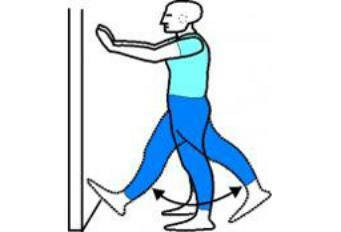 Running is a dynamic sport so you will need to do both dynamic and static stretching. 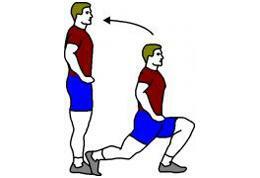 Dynamic muscle stretches (short quick movements) form part of your pre-race or training warm-up. 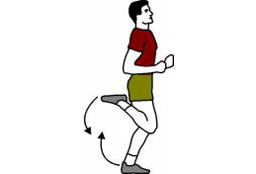 They are used to prepare your muscles for the rapid contractions experienced during running. 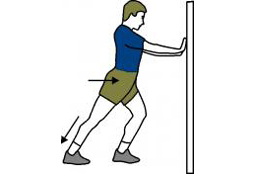 Static stretches (long slow holds), on the other hand, are more useful to improve your overall flexibility and are most effective if done after your race or training run, at the end of your cool down. 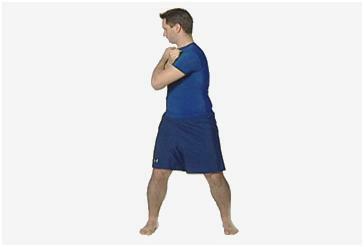 Stretch while your muscles are still warm from running. These muscles are your prime movers for running. You'll need to stretch these muscles each time you train or before a race. Don't forget to stretch both sides. 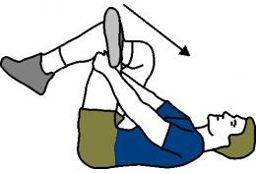 The stretching program shown below will take about 15-20 minutes to complete.